OFD is on The Wedpreneur Podcast! 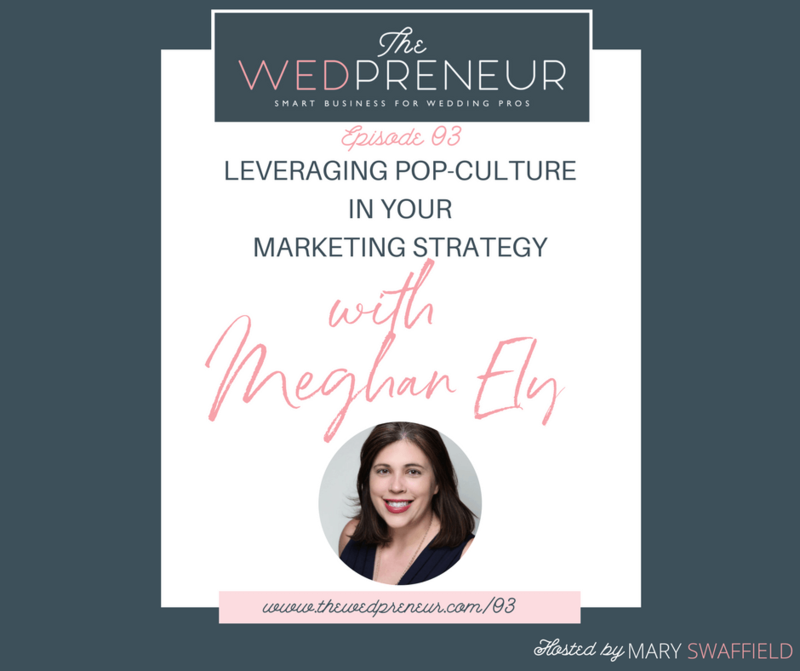 I was thrilled to be a guest on Mary Swaffield’s podcast The Wedpreneur! We chatted about pop-culture in marketing strategies, and it was just as fun as it sounds!